Spring is the state of mind. 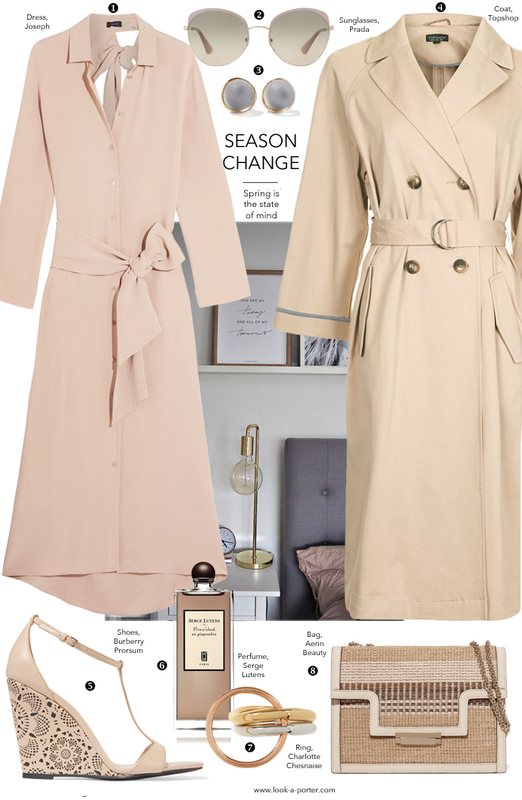 Who cares about the winter and ice when there's a beautiful silk dress begging to be styled for those romantic strolls in the cherry blossom rain. Dream, live, love, wear a dress that looks as if it as made of a rose petal! I'd like to think that just like spring this look will come out to play over and over and over again, now and ten years on.